In New Braunfels Ist Das Leben Schön! Indeed, in New Braunfels the living is good because we have the charm of a small community and the convenience of a large urban area. 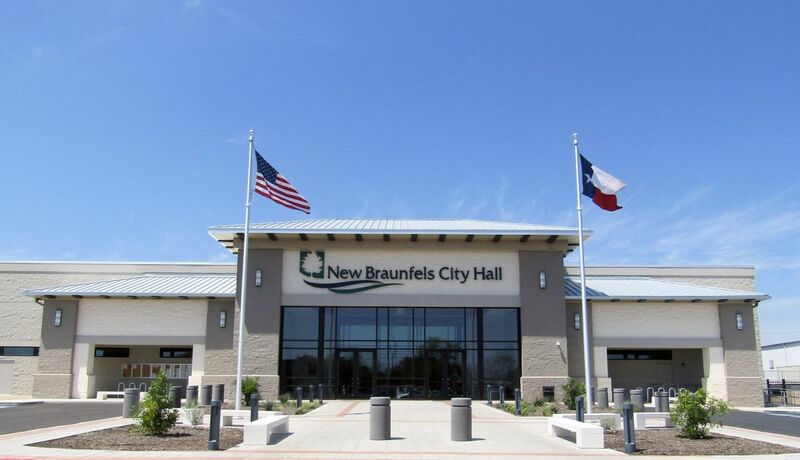 We have beautiful rivers and parks, a vibrant downtown, a growing economy, great neighborhoods, two highly regarded school systems and citizens who make New Braunfels special by their exceptional volunteerism. The City is lead by a seven member council and over 550 employees serve under City Manager Robert Camareno.